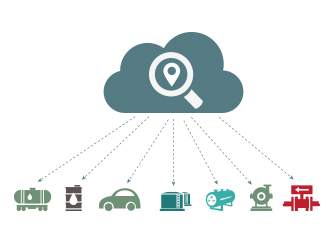 ABI Research’s M2M, IoT & IoE analysis provides a 360-degree view of the IoT value chain across devices, connectivity, and services. Our research uncovers emerging trends and predictions for market growth across big data/analytics in IoT platforms as cloud and analytics services relate to IoT data ingestion and streaming, storage, integration, and visualization. We explore go-to-market strategies and leading business models expected to transform IoT product and service consumptions, as well as internal organizational structures and partner relationships. The report introduces different connectivity technologies which includes both short-range wireless and Wide area network technologies but focuses on Low-Power Wide-Area (LPWA) network technologies that are seen as popular WAN connectivity choices to connect battery powered sensor devices used for geolocation and asset tracking solutions. The great diversity of IoT device types makes establishing licensing fees complicated. Incorporating connectivity to revolutionize products and services should not become a burden to manufacturers and fair IPR rates will benefit all. Helium in 2019: Can it Create a Community of Believers? Can Electronics Distributors Become the Next Center of Gravity for IoT Solution Enablement? Why Are MNOs Launching IoT MVNOs? Will T-Mobile's NB-IoT Undercut Verizon and AT&T’s LTE-M Offerings? Will Utilities Continue to Deploy Private Networks and Ignore Public LPWA Networks? Tata's MOVE is on the Move! Can Deutsche Telekom’s IoT Networks as a Service Boost Customer Confidence as well as NB-IoT Take-Up? Non-Cellular LPWA Here to Stay? Vodafone has been an aggressive operator in the B2B IoT market, mostly driven by its heritage in DSL/fiber infrastructure, unified communications, and mobile networks. In addition, the enterprise emphasis also comes about due to its international mobile network footprint spanning countries with a large business base of customers and significant business activity, including the United Kingdom, Germany, and India. But a review of Vodafone’s IoT strategy based on information provided by its recent analyst event suggests that it is de-emphasizing the middle of the IoT value chain and placing greater emphasis on its own cloud services. This is interesting, but also risky! Is 600 MHz And 700 MHz Spectrum The Ace In The 5G Hole? Is Vodafone's Strategy of Backing Narrowband Internet of Things against Long Term Evolution (4G), Category M1 Failing? Analyzing Comcast Expansion of LoRaWAN In the U.S.
u-blox Buys SIMCom—What Makes SIMCom Attractive Now? Cisco Buys AppDynamics — What Is the IoT Angle? Which LPWA Technology Will Win? OPC-UA: At the Heart of the Fourth Industrial Evolution? ARM and IBM Unveil an IoT Partnership: What’s the Strategic Outlook? Every client is assigned a key member of our research team, based on their organization’s needs and goals. And, an unlimited number of Analyst Inquiry calls are available to answer your specific questions. As connected Things are expected to exceed 50 billion within the next few years it would seem that traditional Identity and Access Management models cannot fully grasp the potential of the IoT era. Communication, data exchange, device management and security are not addressed holistically by existing frameworks leaving companies with less-than-optimal IoT strategies and proving to be a serious threat to existing cloud-based investments. Through this presentation, ABI Research aims to provide the audience with an examination of role of identity for enhancing IoT solution enablement followed by the introduction of the next evolutionary stage for the Identity of Things: the realization of the IAM 2.0. The framework suggests that both existing and emerging industry players should learn to address the demands of the IDoT in a comprehensive manner by embracing a wider spectrum of technologies which escapes the confines of API design and PKI encryption. 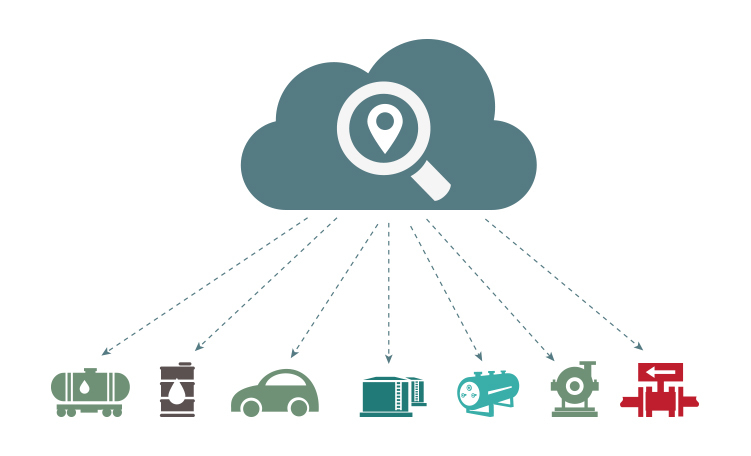 Why is the Identity of Things important for the IoT? How can companies tackle Thing identity and management services? What to expect from the industry’s transition towards IAM 2.0? Which markets will be the first to evolve under this transformative paradigm? What are the most important aspects for enabling secure IoT services?